Despite allowing five runs in the second inning, Whittier Christian defeated Horizon Christian 12-6 on Monday, in the Anaheim Lions Baseball Tournament. 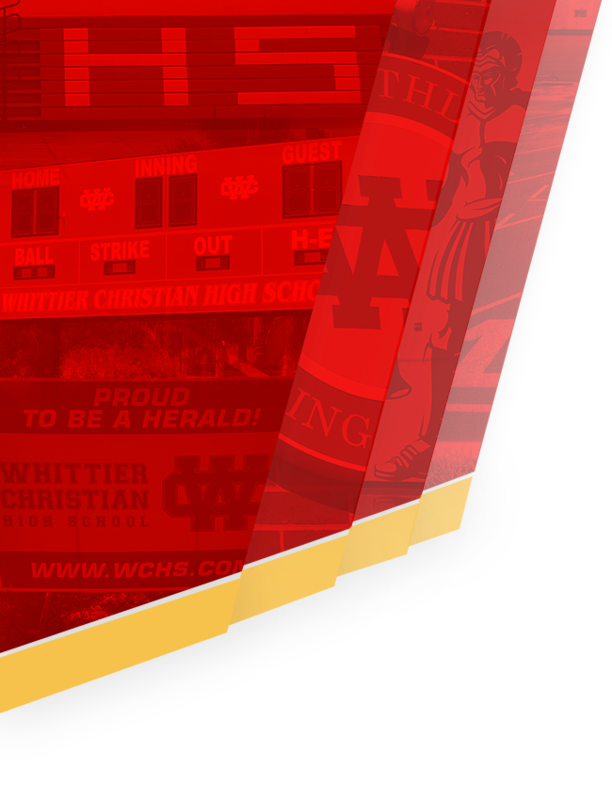 The Whittier Christian bats came alive as they collected 11 hits in the game. Eric Morrison got things going in the first inning with a solo homer to right field, taking an early 3-1 lead after 1 inning. It was a close game early, however The Heralds took the lead for good with two runs in the third inning. Isaiah Sanborn’s sac fly scored one run and Anthony McCuller singled, scoring one run. 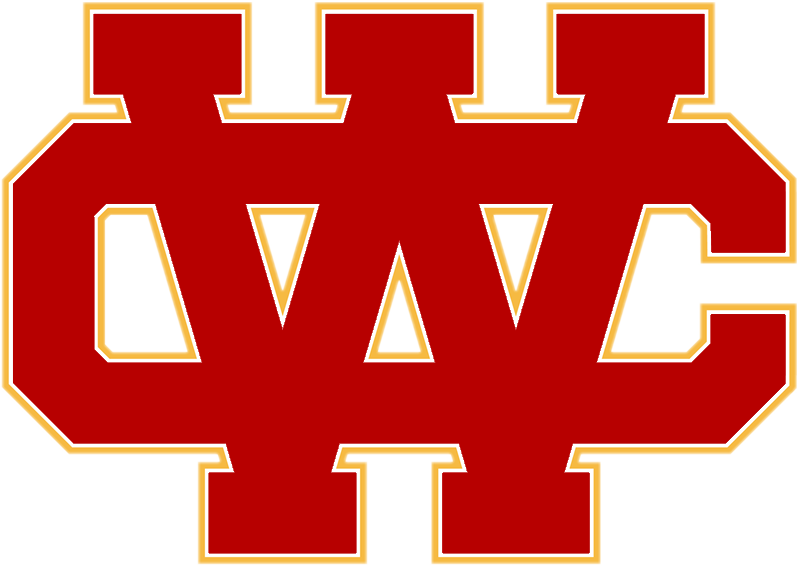 Aaron Rojas pitched The Heralds to victory. He surrendered six runs on eight hits over four innings, striking out three. Morrison and Eric Subia entered the game out of the bullpen and helped to close out the game in relief. Morrison and Chad Green both had multiple hits. Morrison went 3-for-4 at the plate to lead Whittier Christian in hits. 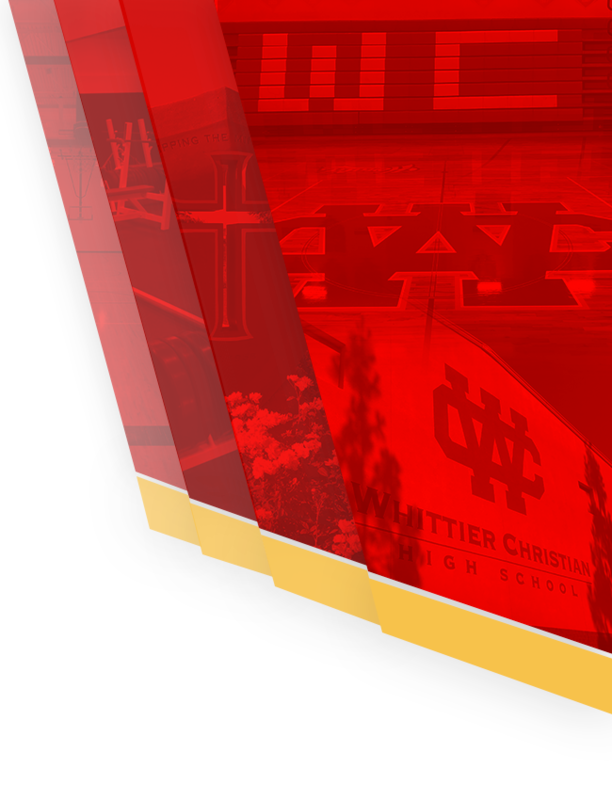 Whittier Christian had 7 stolen bases with Anthony McCuller leading the way with three.